Here is a short video of a message I shared at The Ramp. God has truly been blessing that ministry and skateboarders around Wilmington, NC have been hearing about Jesus because of it! This is not what being a Christian is about. If you wish to donate to this ministry and the vision of telling skateboarders about Jesus, a tax exempt donation can be made below! Or a check made out to MS Skate Ministry can be mailed to the address below. 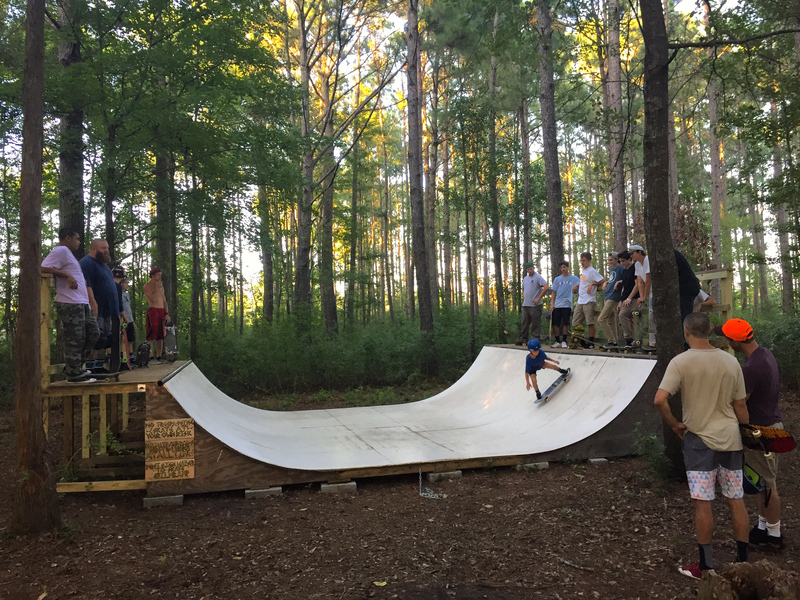 Thank you so much for your support in helping us reach skateboarders in NC (and around the world) with the life saving message of Jesus! 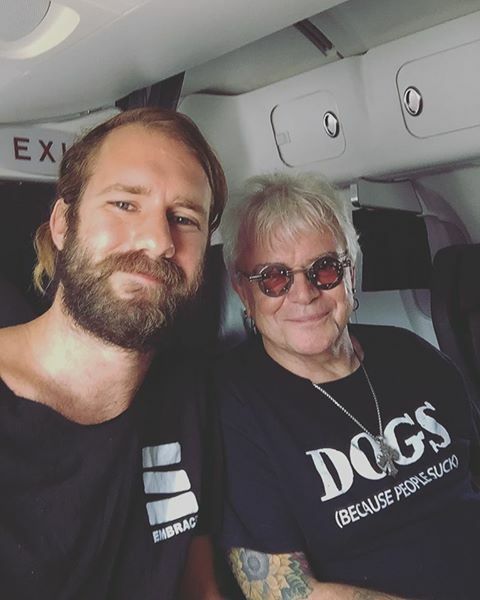 Whether it be at a camp in Canada, a festival in Midland Texas, or with a rockstar on an airplane, I still can’t believe all the opportunities God gives me to share His word. Excited for more upcoming events this summer and fall, and if you would like to host an event in your town then CLICK HERE for more info! Stop trying to take matters into your own hands. 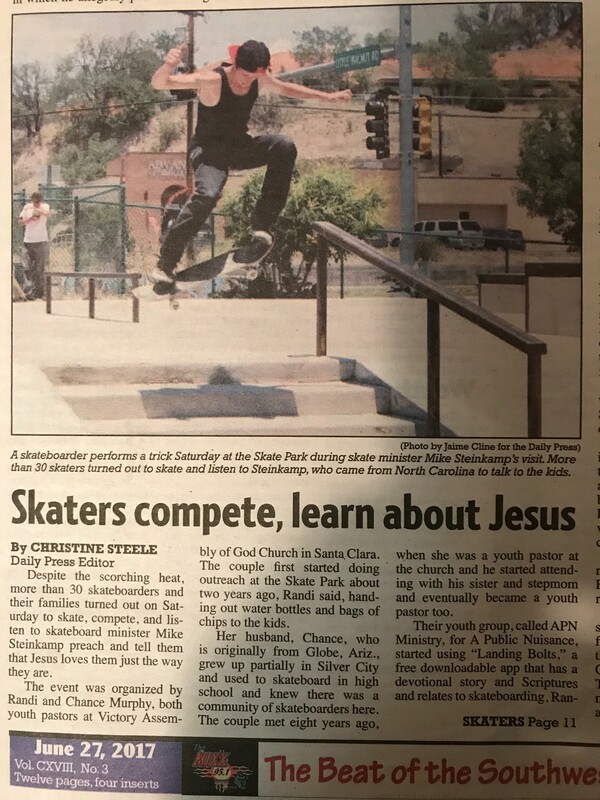 Grateful for the opportunity to go to Silver City, New Mexico to host a skateboard contest and speak at church the next morning. Its amazing how far a skateboard contest can reach because we had skateboarders come all the way from El Paso, Texas! If you or your church is passionate about reaching the skateboarders in your community please consider hosting a skate contest at your local skatepark, God has used these events to reach so many people that wouldn’t show up to a church. For more info on hosting a skate contest in your community CLICK HERE! What if everything we did on our phones was released to the public?